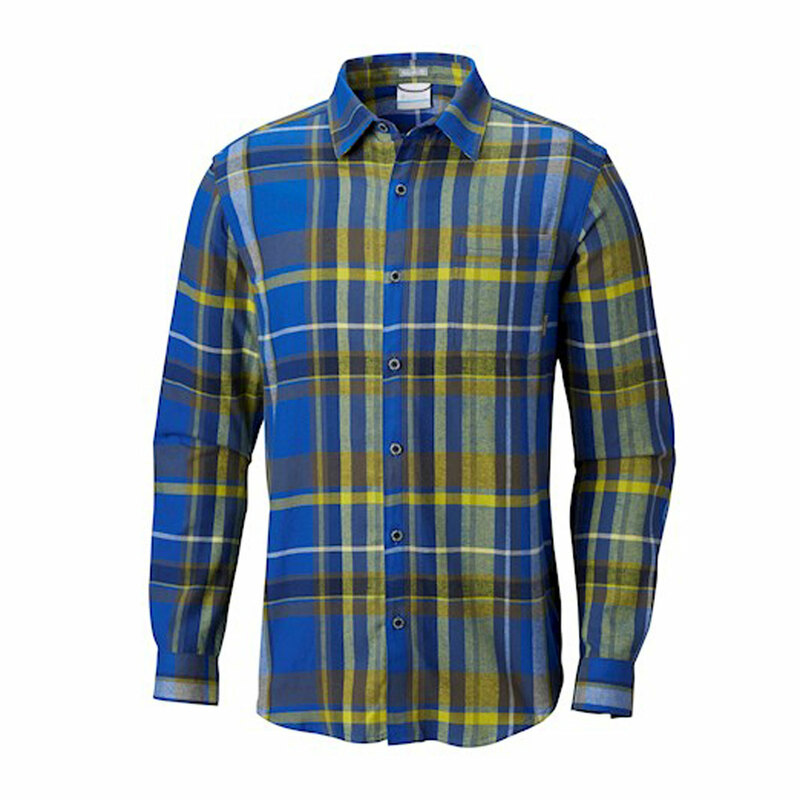 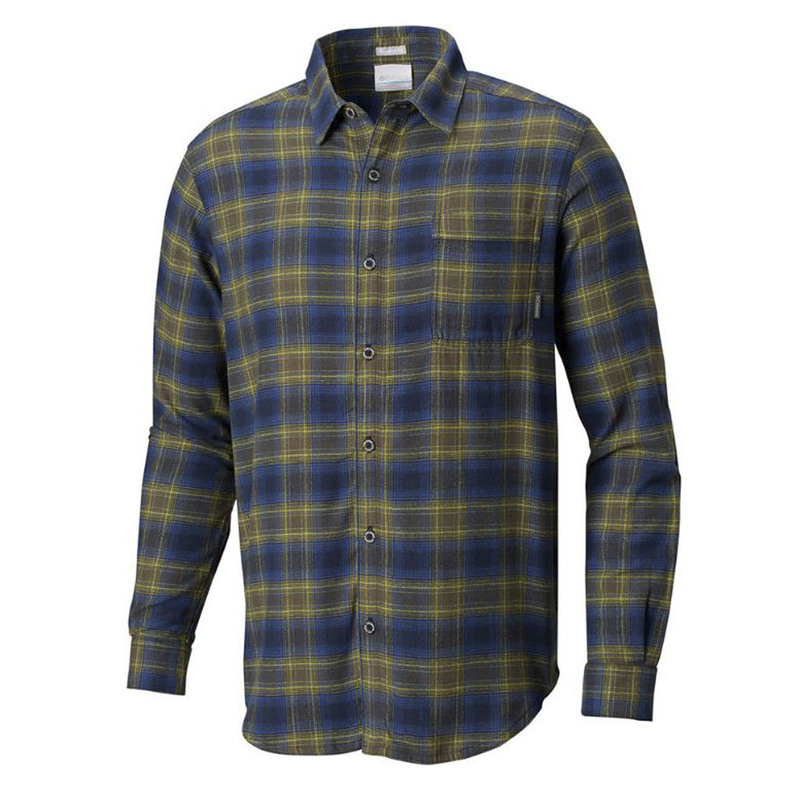 From colorful to classic, Columbia’s Boulder Ridge Long Sleeve Flannel is crafted in as many different yarn-dye plaids as you can imagine. 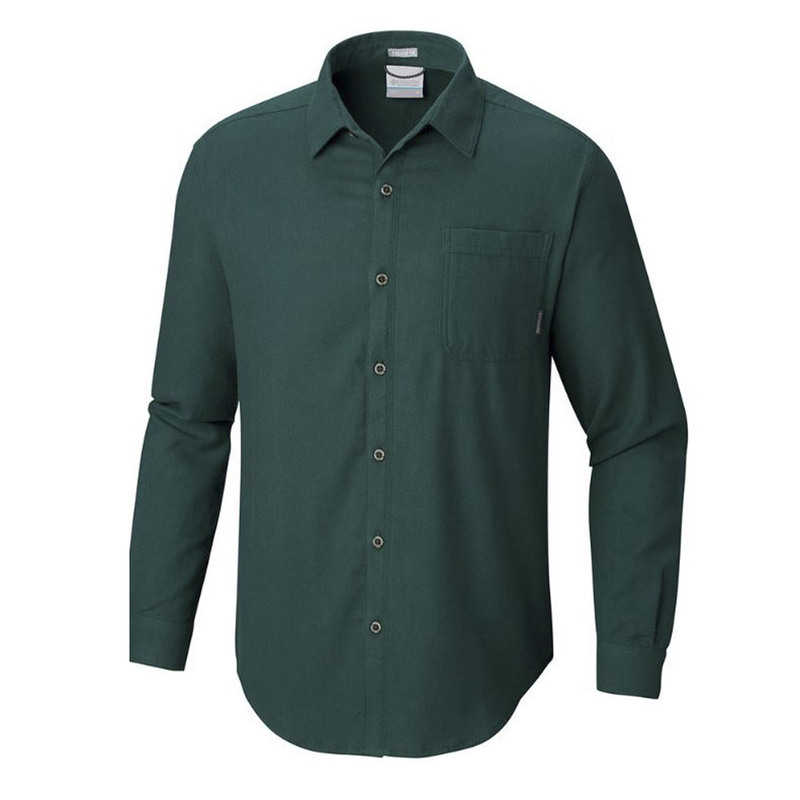 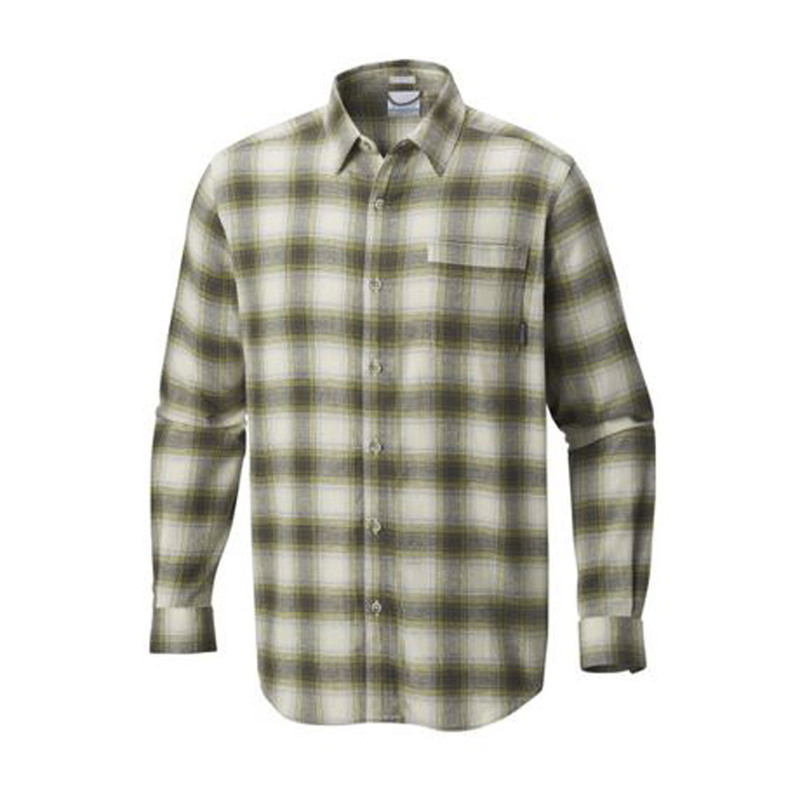 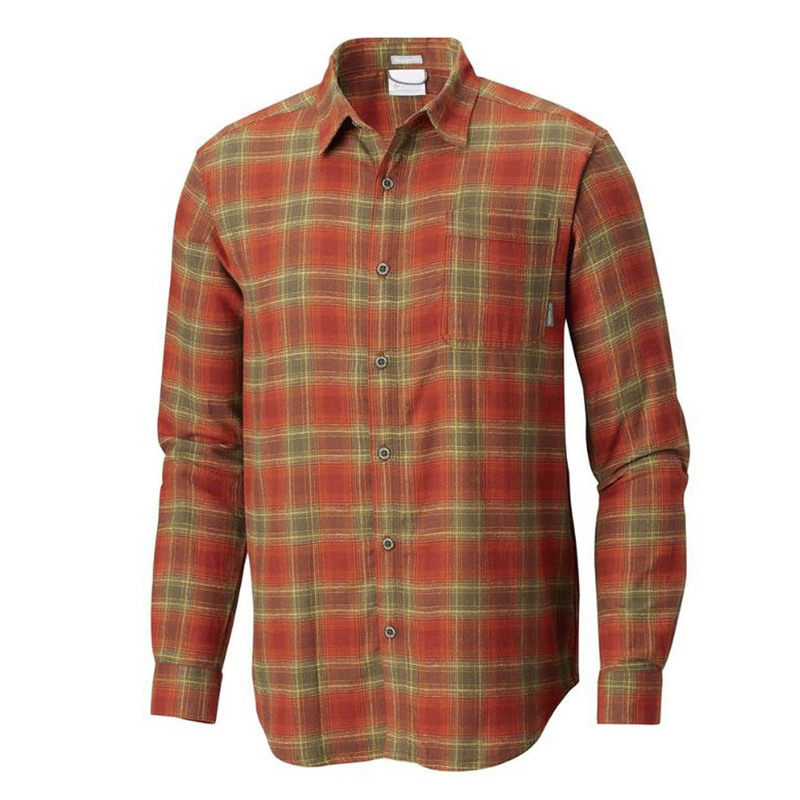 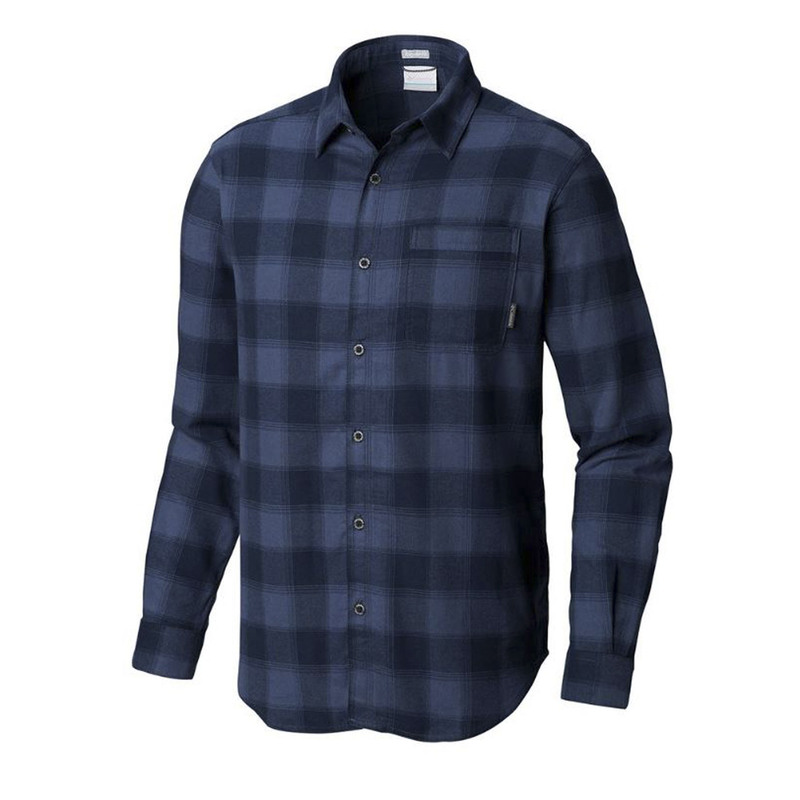 Plus, the shirt’s double-brushed cotton flannel fabric is rich, soft and durable. 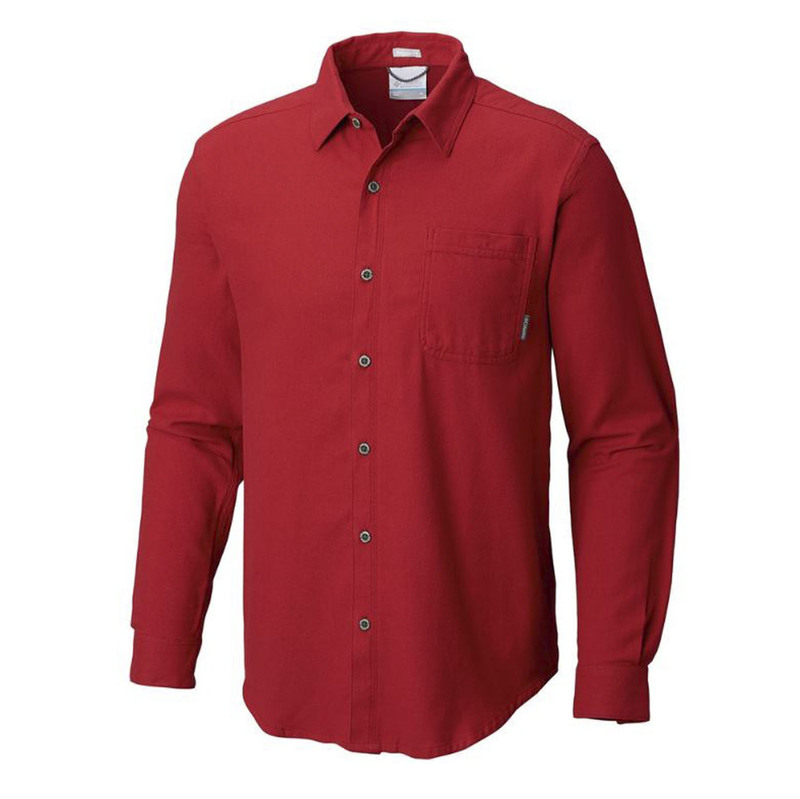 A multifunctional pocket at left chest stashes small items.